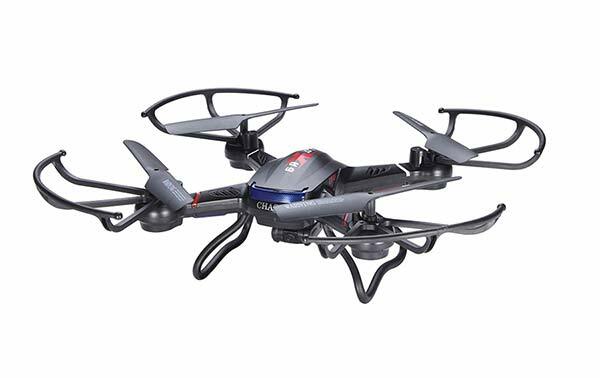 Searching for the best drones with cameras you can buy? 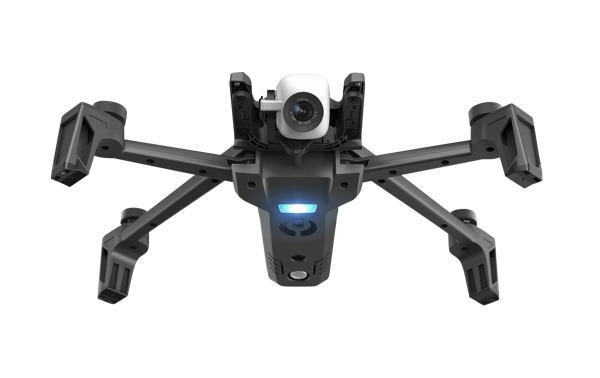 We've done all the testing and research to put together the ultimate drone camera list and ranked them based on the MyFirstDrone rating system. 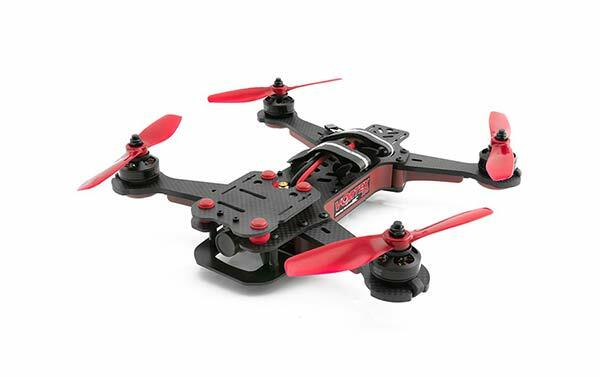 If this is your first time looking at camera drones, check out the FAQ section below. 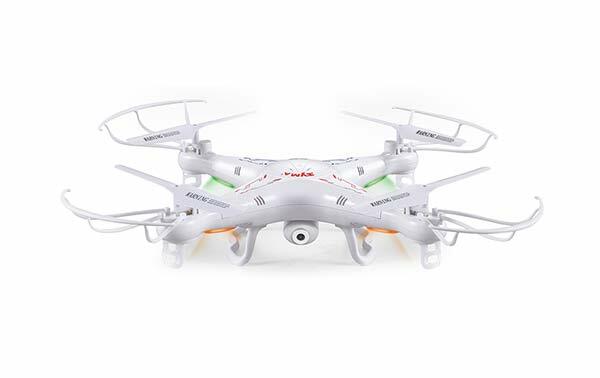 Click That start button to find a great camera drone! 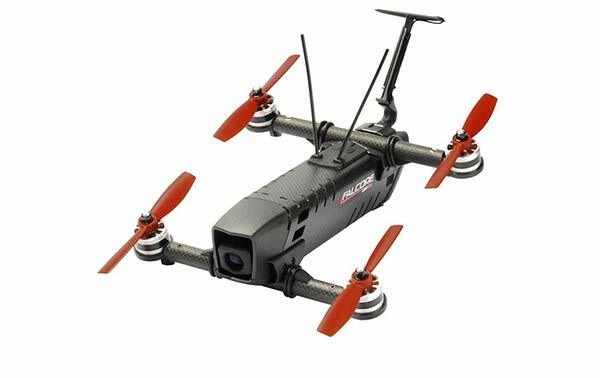 What is GPS used for on a drone with a camera? Drones with cameras have a lot of sensors, but the GPS is one of the most important sensors for keeping the drone in one spot. GPS stands for global positioning system. 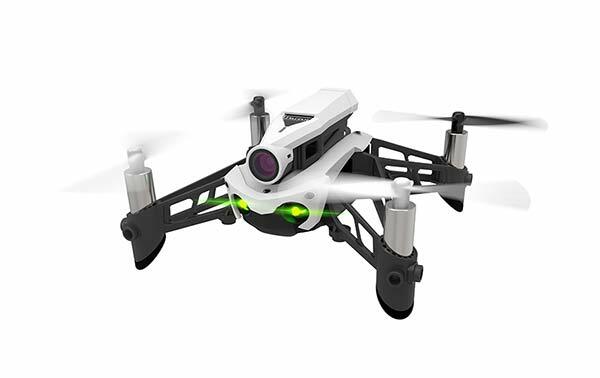 Most drones with cameras have a GPS receiver that gets the signals sent by satellites to determine their position. 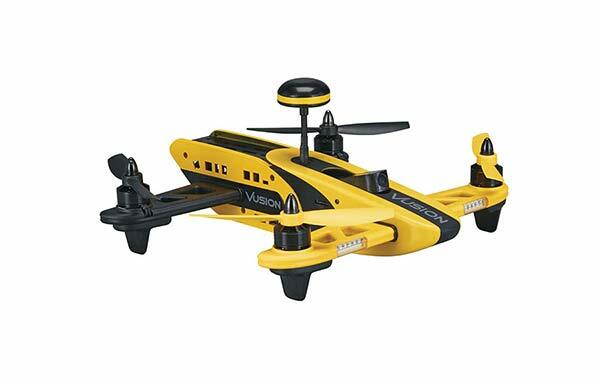 With the help of GPS, Camera drones can hover in one spot and stay there forever (or at least until the battery dies). 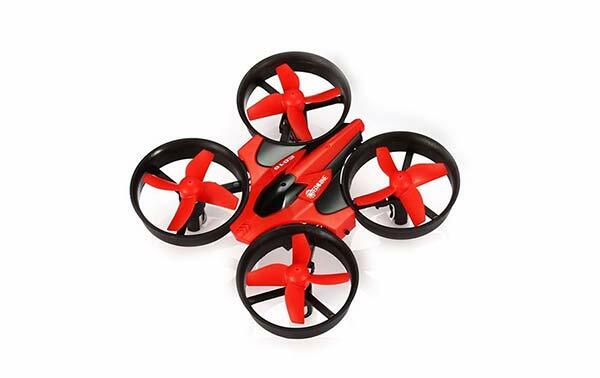 If there is wind or any other outside force that pushes the drone, the GPS will detect the change in position and fly the drone back to where it should be. 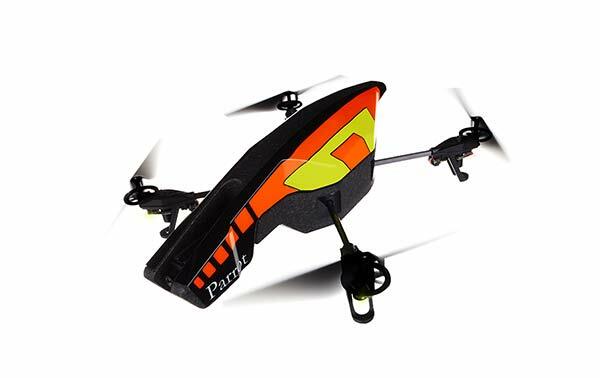 GPS is also used for navigating the drone back to its home point if control is lost. 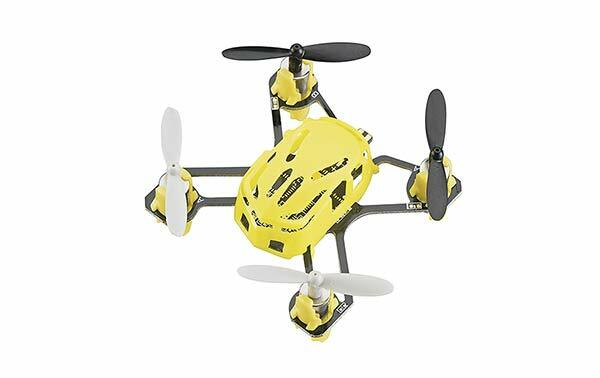 GPS is a great way of making a drone seem smart, but having it doesn’t mean that your drone will fly itself and avoid any obstacles in its path. This is why all new DJI drones have cameras specifically for sensing and avoiding obstacles. 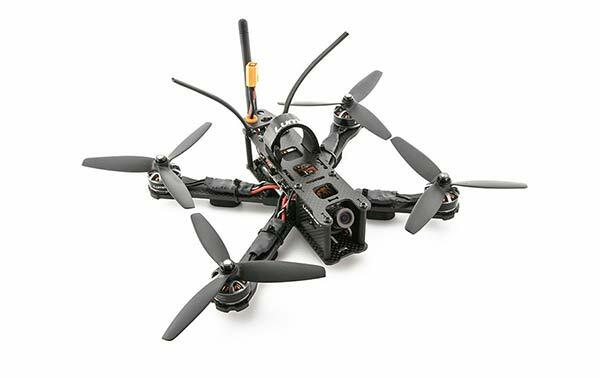 What is a gimbal and do I need it? 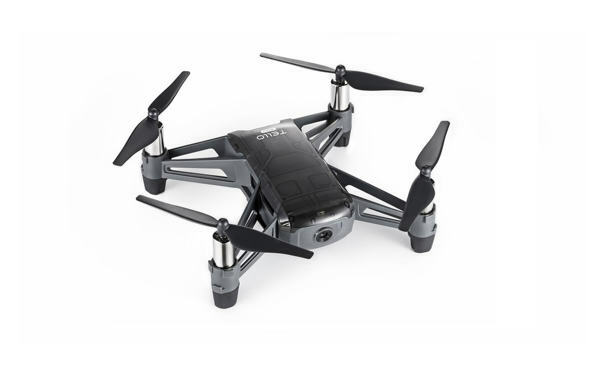 If you buy a drone with a camera, most likely it’s going to have some form of image stabilization. 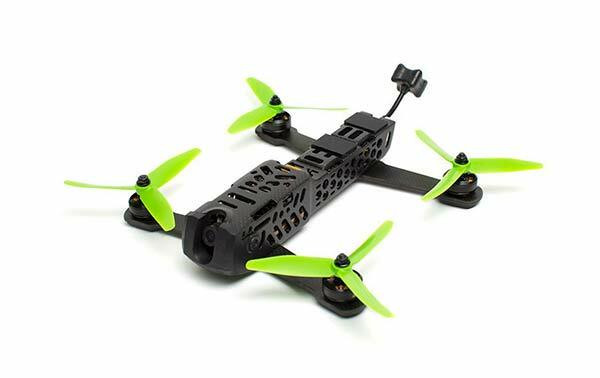 Drones are unstable by nature, so when you put a camera on them, the video will come out super shaky unless the camera has image stabilization. 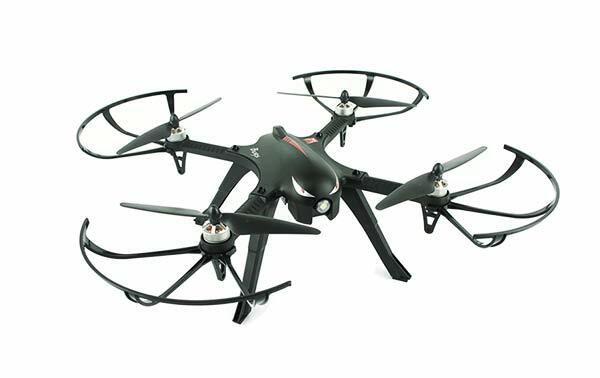 Some drones use digital image stabilization which works by cropping the image and stabilizing a small part of the full picture. Doing things this way is easy, but very few drones that have digital stabilization produce great looking videos. There’s still usually lots of movement in the image. This is why gimbals are needed. 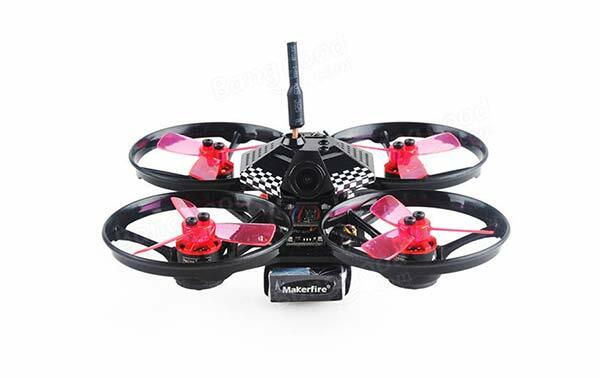 The gimbals found on camera drones are called brushless gimbals. 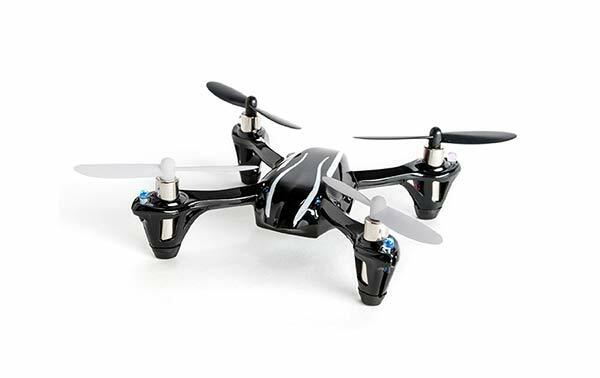 They use two to three brushless motors to physically stabilize the camera. If the gimbal is working how it should, your videos will look rock solid, like you’re flying an aerial camera crane. 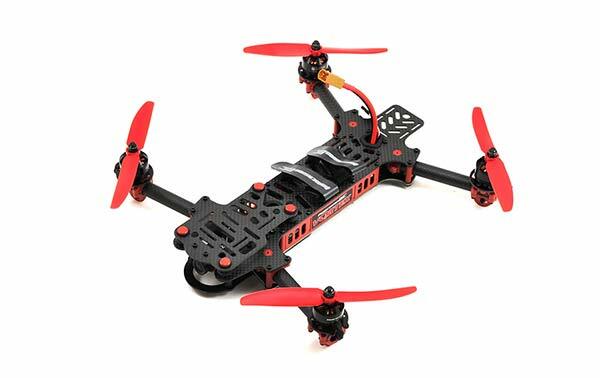 There are two main types of gimbals; 2 axis and 3 axis. 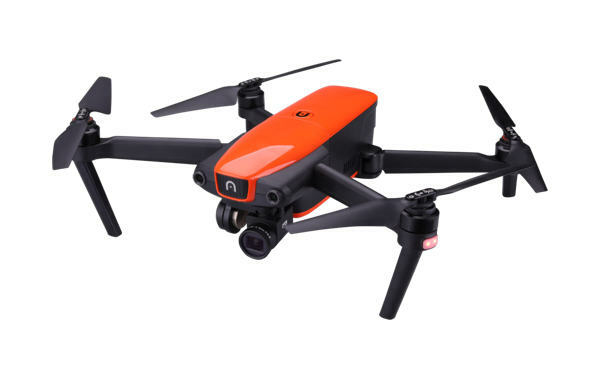 2 axis gimbals are much better than digital image stabilization, but they don’t stabilize the yaw axis, so the image will tend to bob left and right when flying in wind. 3 axis gimbals have yaw stabilization, so your videos will always be stable. What is follow-me mode and how does it work? Follow-me mode is a very miss understood term in the drone world. 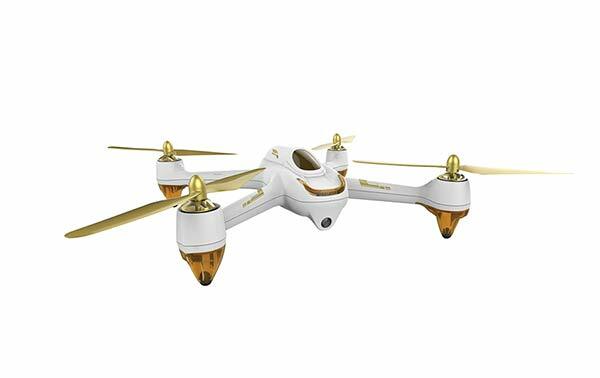 Most drones that have advertise follow me mode will use the GPS in your phone to tell the drone where you are. In theory, this will allow a drone to follow you and point the camera at you, but doing this is more complicated than it seems. Since GPS only has about 6 feet of accuracy, when you use both the drone GPS and the GPS in your phone, the real accuracy doubles to 12 feet. 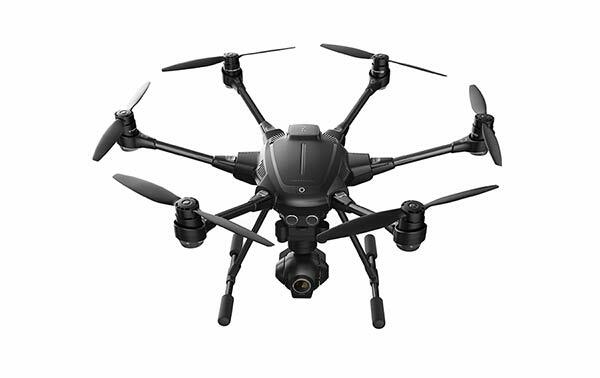 This means that using only GPS, the drone will never truly know where you are, so pointing the camera at you becomes almost impossible. This is why DJI drones have Active Track which uses the drone camera to visually track you, instead of relying on GPS. 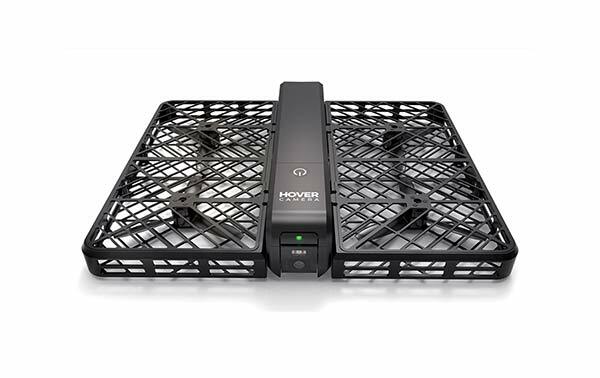 Other drones like the hover camera can do this as well, but most drones that advertise using the term “follow me” don’t use visual tracking, which makes the follow me feature useless. What drones with cameras have gesture control? 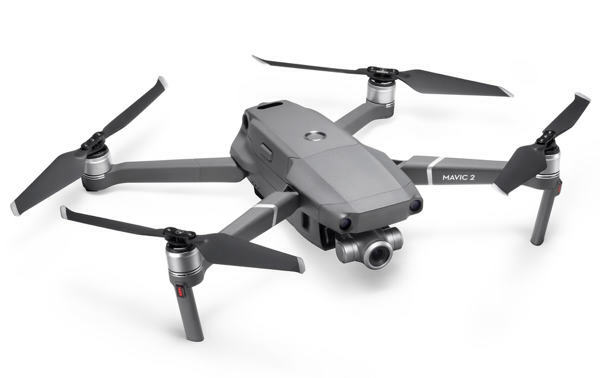 Right now, the DJI Spark and Hover Camera are the only two drones that you can control with gestures. 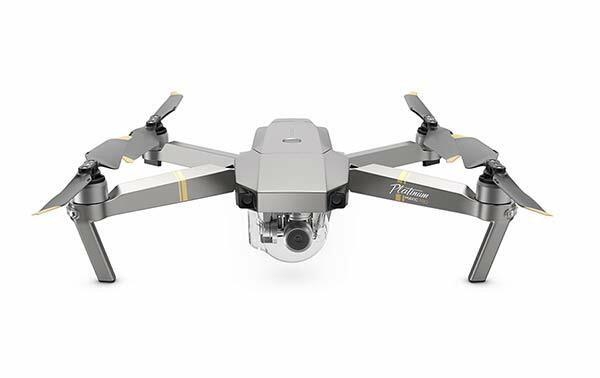 Other DJI drones like the Mavic Pro and Phantom 4 Pro have features like Active Track for following you around, but you can’t simply wave your hands around and tell them what to do without some kind of controller. Hopefully, more drones with cameras in 2018 will have this functionality, but right now, it’s too expensive to implement for most companies. 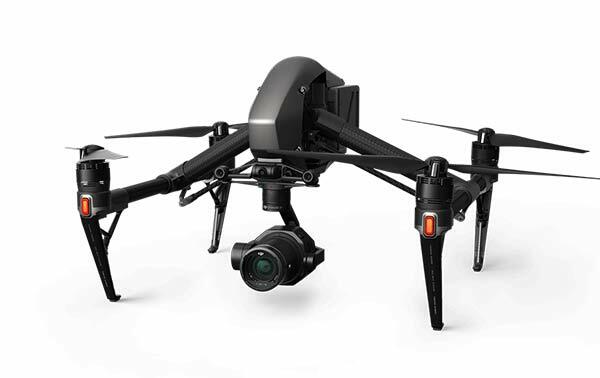 What drones with cameras have VR support? 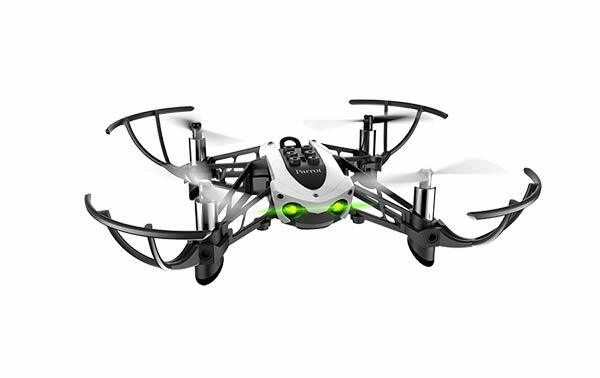 There are a lot of drones that have VR support, but most don’t have much functionality. 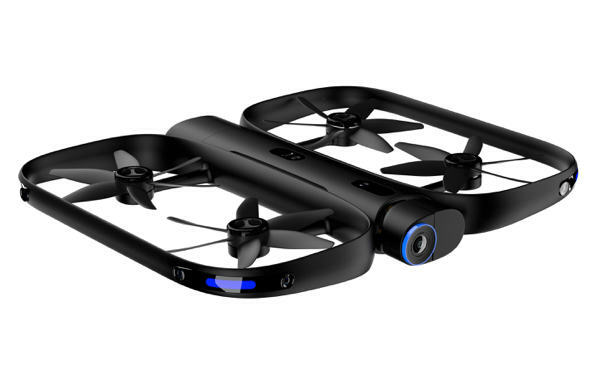 Parrot has a few drones with VR support that use your smartphone as the VR headset, but smartphones don’t have the best screens for VR yet, so the video feed can look quite pixelated. Most VR systems also use Wi-Fi which produces a lot of video latency. The best solution for VR drone flying right now is DJI Goggles. 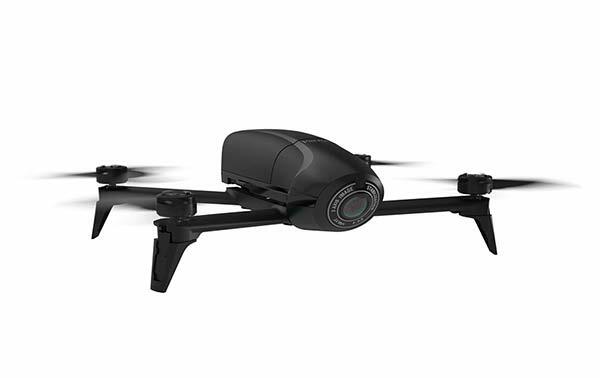 With DJI Goggles, you get an HD video feed to look at, it uses two 1080p screens so it looks less pixelated, and since the goggles are a standalone product, you can keep your phone mounted to your controller. 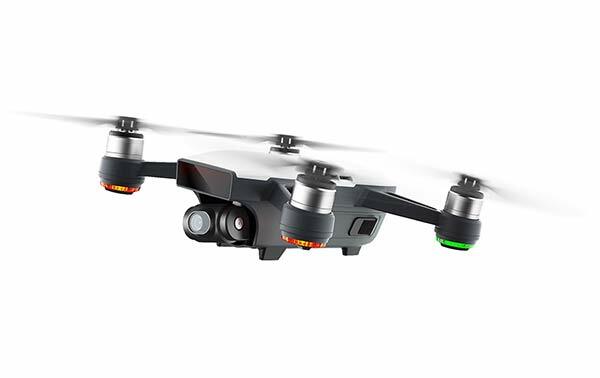 DJI goggles also allow you to control most of the drone camera settings using a touch pad on the side, so you don’t have to take them off of your head while flying. All of DJI's drones made in the last year (Mavic Pro, Spark, Inspire 2, Phantom 4 Pro etc..) work with DJI Goggles, but the Mavic Pro connects to the goggles wirelessly and has more features. 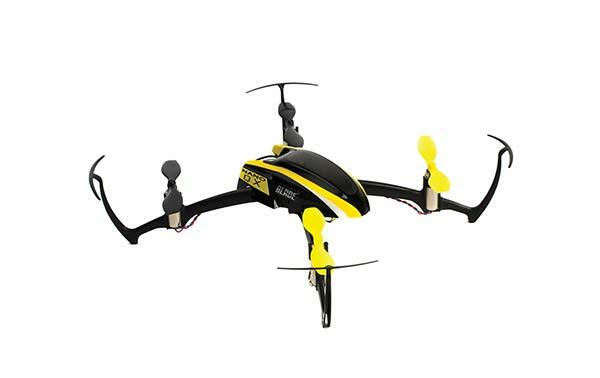 What drone cameras are the easiest to fly? 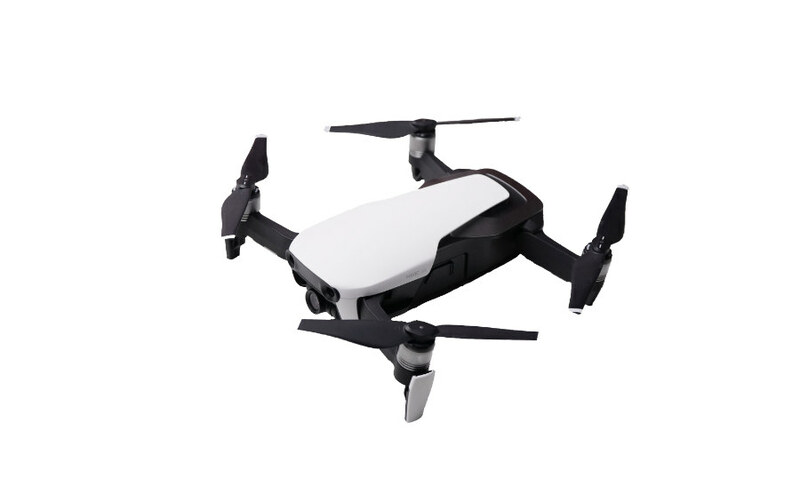 The DJI Spark is the easiest drone to fly by far. 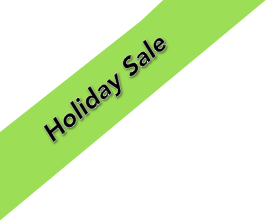 It has lots of automatic features that make flying brain dead simple. 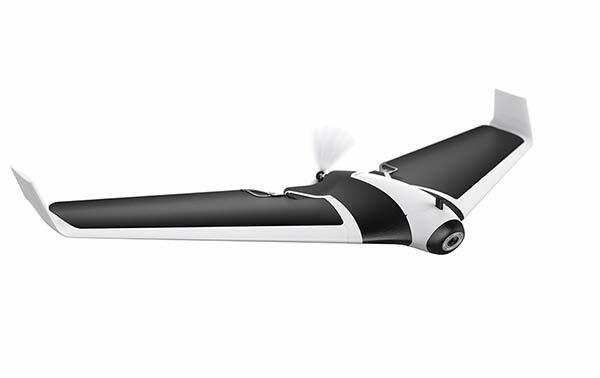 You can fly it with a controller, or using your Smartphone. It has front facing obstacle avoidance that works indoors. There’s gesture mode, which allows you to fly using just your hand gestures. 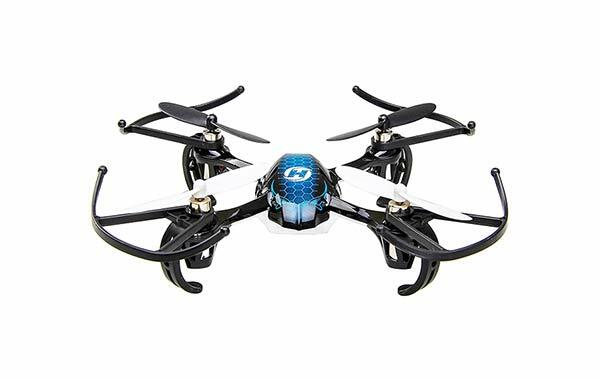 It’s one of the most stable drones you can buy. 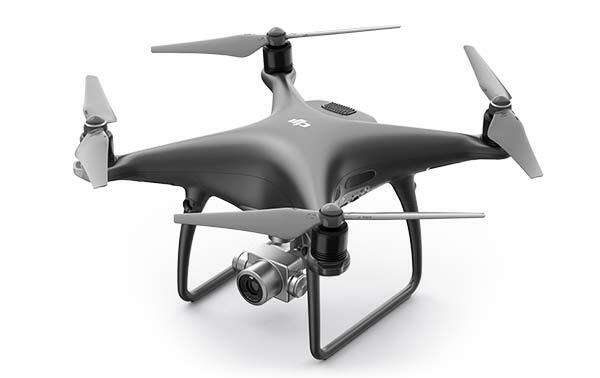 Another drone that’s super easy to fly is the Phantom 4 Pro. 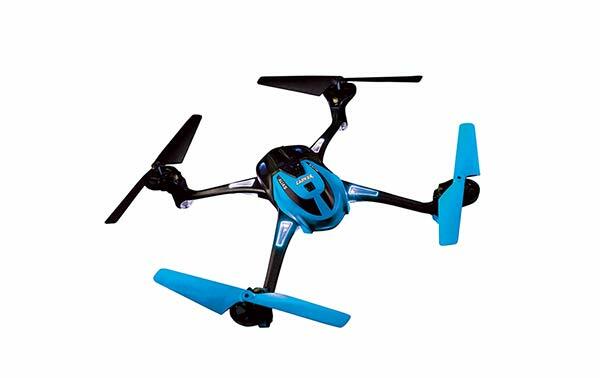 It has has 360° obstacle avoidance, so it’s very hard to crash, but the high price tag makes it out of reach for a lot of people. 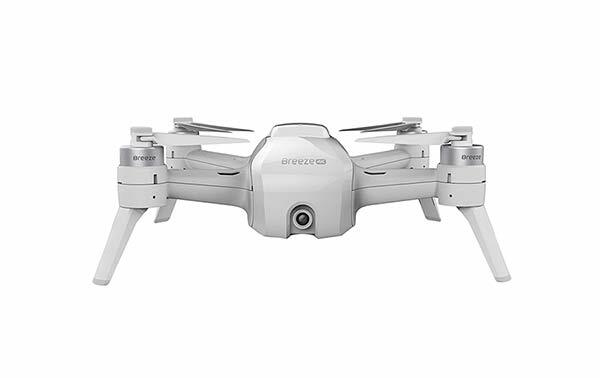 The Phantom 4 Pro is better for people who want a really amazing drone camera that also happens to be really easy to fly. Is there a better camera drone company than DJI? Not right now. 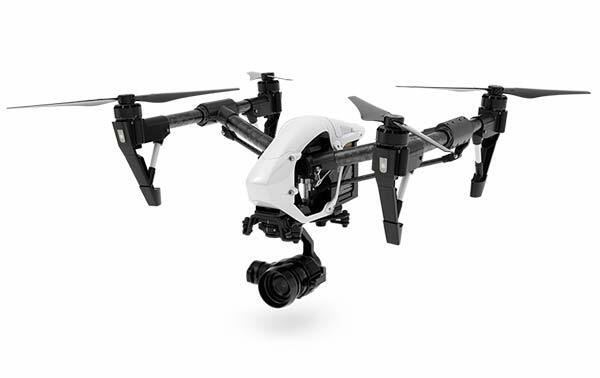 DJI is the company that invented ready-to-fly camera drones. 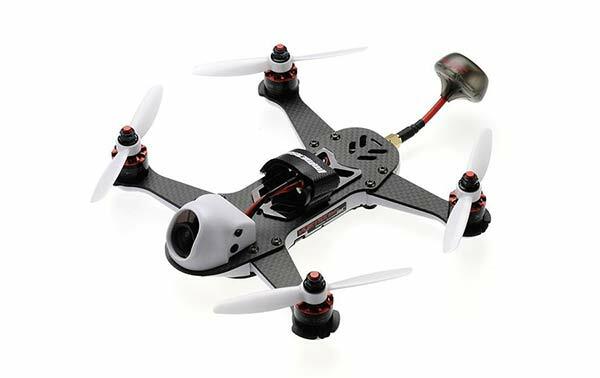 They came out with the original Phantom 1 back in 2013 and have had a multi year head start on the drone industry since then. The only other company that comes close in terms of technology and innovation is Parrot. DJI and Parrot are the two mainstream drone companies that come out with the best drones right now, however that could change one day.